We at Bright Side have compiled 20+ pictures of a bad day that can make you laugh. 8. 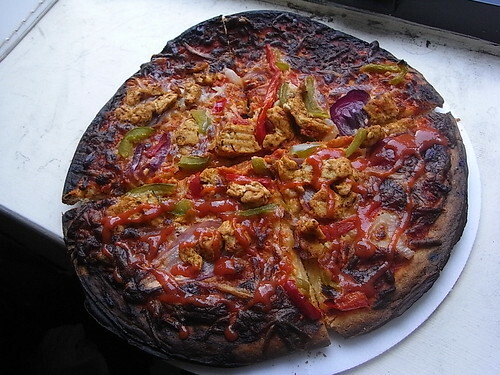 Pizza day is canceled. 13. Oh, this is mean. 15. No worries, everything is going according to plan.